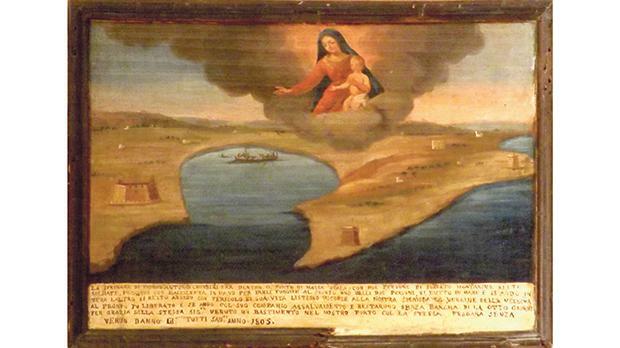 The Għaqda Talent Mosti is hosting a talk entitled Il-Pitturi Ex-Voto: Dettalji Storiċi Kif Ukoll mill-Ħajja ta’ Kuljum this evening in Mosta. 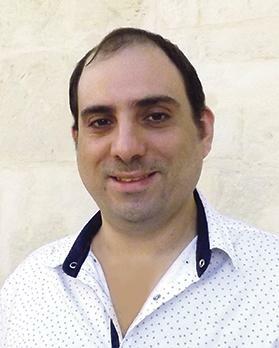 Michael Buhagiar will talk about ex-voto pictures found in various churches – art pieces which tell stories and tragedies connected to the sea, sickness and other historic incidents. The talk will be held today at the Razzett tal-Markiż Mallia Tabone in Wied il-Għasel, Mosta, at 7pm. For more information, visit www.talentmosti.com or visit the Facebook page Razzett tal-Markiz.